Feels like spring is almost here, I’ve been out in the garden giving the Gardena general haircut. Planting my first lot of veggies which are now on every sun facing windowsill I have. Let the growing commence. 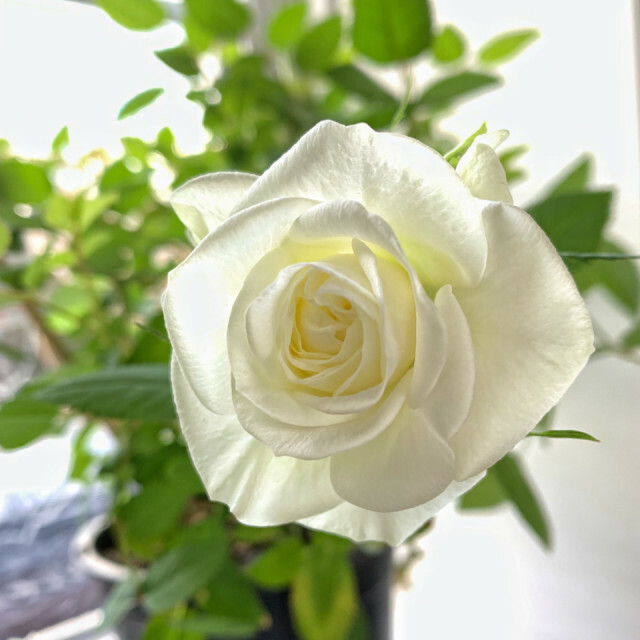 Here’s a shot of a indoor rose that had dropped off so enjoying its lovely flower near some natural daylight.